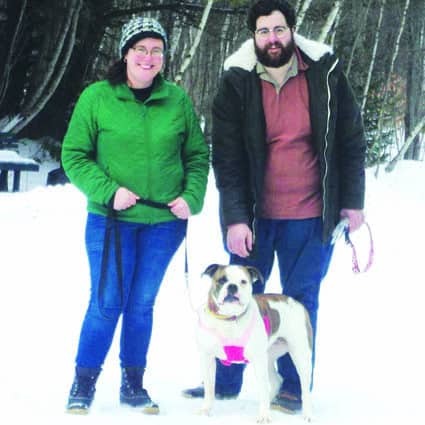 Ron and the late Ellen Jeanne Willis announce the engagement of their daughter, Charmaine Noelle Willis, to Scott David Ward, son of Lynda and the late Baxter “Toby” Ward, of Searsport, Maine. Scott and Charmaine met while she was attending the University of Southern Maine and he was attending the Maine School of Law in Portland, Maine. She is currently pursuing her Ph.D. in political science at the State University of New York in Albany, N.Y. He is an attorney with Shapiro and Morley, LLC in South Portland, Maine. A wedding date is yet to be determined.